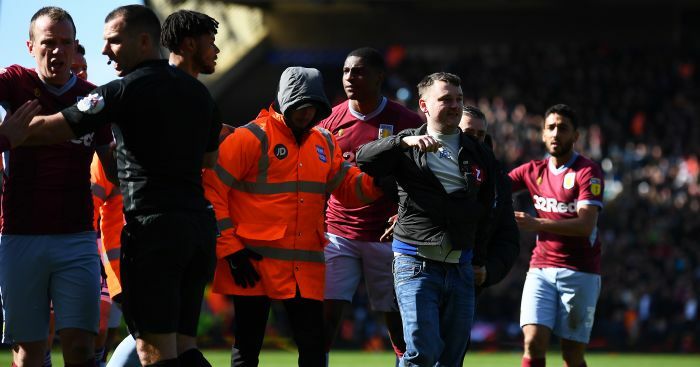 Tim Sherwood says he had been chasing Joleon Lescott for over a year – and thinks the defender can be as good for Aston Villa as Paul McGrath was. The ex-England man is set to face Leicester in the Barclays Premier League on Sunday after moving from West Brom. 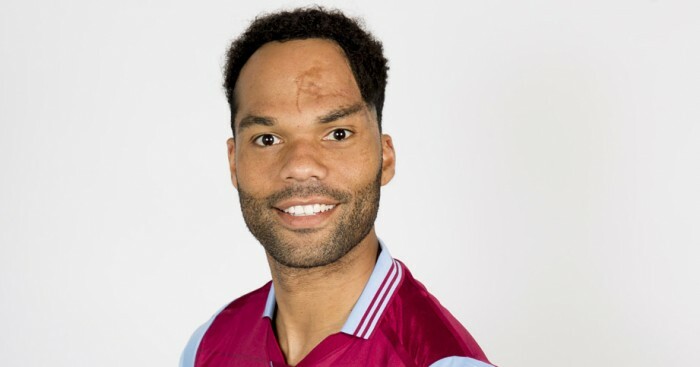 Lescott completed a deadline-day move from the Baggies after being allowed to leave following the signings of James Chester and Jonny Evans. 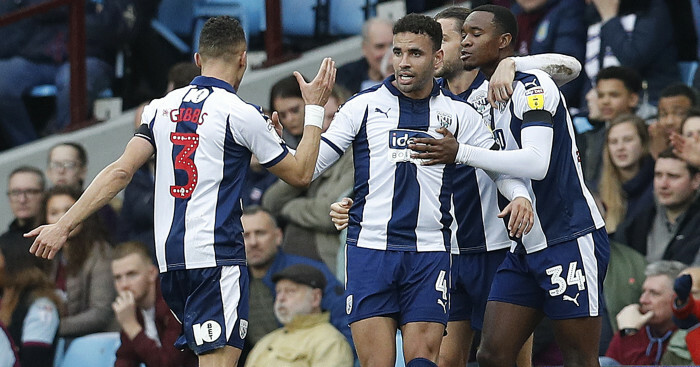 Sherwood twice held talks with Albion over their managerial vacancy last year, losing out to Alan Irvine and current head coach Tony Pulis, and wanted to bring Lescott with him. “When I was going to West Brom (in summer 2014) I was taking him there, he was going to be my first signing,” he said. 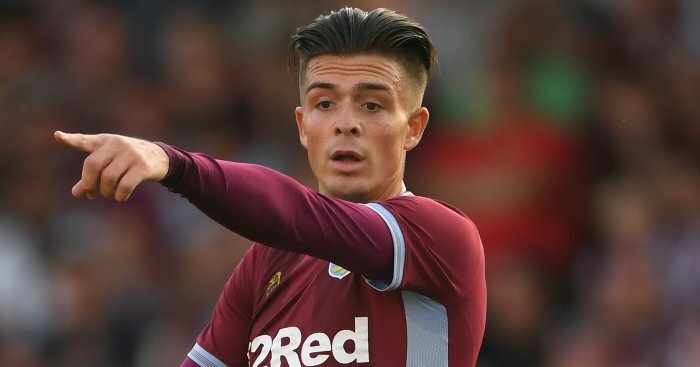 “I said before I didn’t think someone of that experience would become available (for Villa), someone who ticks that ‘experienced’ box that would help out the group. If he became available then we would jump on him. Lescott has twice won the league with Manchester City and ex-Villa boss Paul Lambert tried to sign him when he left the Etihad last summer. And Sherwood believes the former Everton and Wolves man can have a similar impact to Robert Huth, who helped Leicester to survival after joining on loan from Stoke in January before a summer transfer. “I think he’s the single best signing they made last season,” he said. Sherwood is also hopeful Lescott could repeat the success of McGrath at Villa as he enters the twilight of his career. “Possibly. Paul was a one-off wasn’t he? I’m not talking about Joleon being at the Paul McGrath level of injuries, no he’s not that bad,” he said. Lescott’s fellow new boy, Liverpool loanee Tiago Ilori, is not yet match fit while Jack Grealish (ankle) and Idrissa Gueye (hamstring) are doubts.